Israeli Prime Minister Benjamin Netanyahu thanked Guatemala with a “God bless you” on Christmas Day for deciding to move its embassy to Jerusalem. 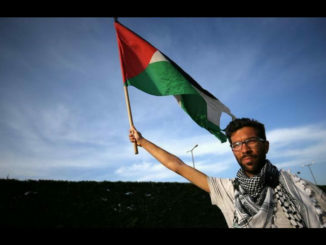 Palestinians said the Central American country was “on the wrong side of history”. 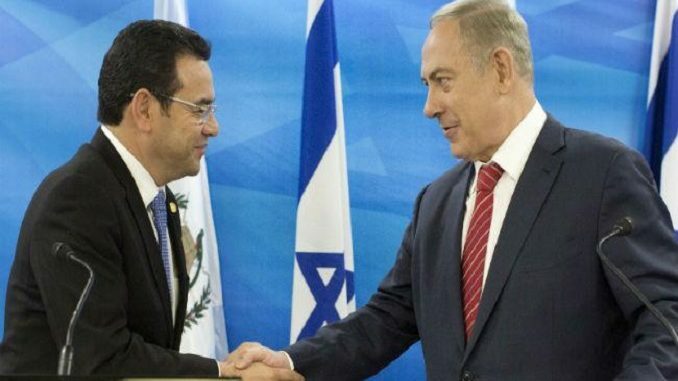 In an official Facebook post on Sunday, Guatemalan President Jimmy Morales said he had chosen to relocate the embassy from Tel Aviv – siding with the United States in a dispute over Jerusalem’s status – after talking to Netanyahu. 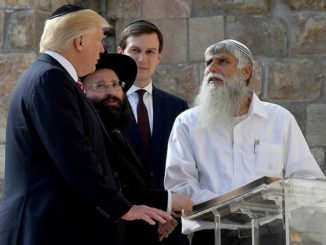 US President Donald Trump recognized Jerusalem as the capital of Israel on December 6. The decision reversed decades of US policy upsetting the Arab world and Western allies. On Thursday, 128 countries rebuked Trump by backing a non-binding UN General Assembly resolution. They called on the United States to drop its recognition of Jerusalem. Thank you, my friend, President @JimmyMoralesgt of Guatemala, for recognizing Jerusalem as the capital of the State of Israel, and for preparing to move the embassy to it. Merry #Christmas from Jerusalem, to you and to the people of Guatemala! ?? ?? Guatemala and neighboring Honduras were two of only a handful of countries to join Israel and the United States, which has pledged to move its embassy to Jerusalem, in voting against the UN resolution. The United States is an important source of assistance to Guatemala and Honduras. Trump threatened to cut off financial aid to countries that supported the UN resolution. The status of Jerusalem is one of the thorniest obstacles to an Israeli-Palestinian peace deal. Palestinians want East Jerusalem as the capital of a state they want to establish in the occupied West Bank and in the Gaza Strip. 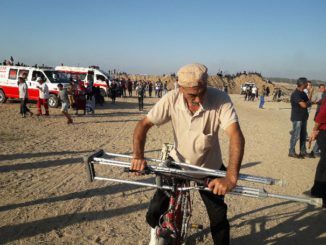 The international community does not recognize Israeli sovereignty over the entire city, home to sites holy to the Muslim, Jewish and Christian religions. Israel’s ambassador to Guatemala, Matty Cohen, said on Army Radio that no date had been set for the embassy move, “but it will happen after” the United States relocates its own embassy to Jerusalem. US officials have said that move could take at least two years.